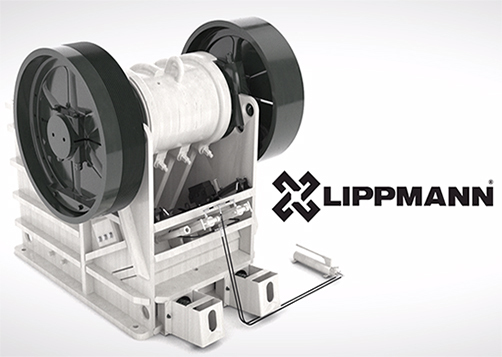 Lippmann-Milwaukee manufacturers of quality crushing equipment since 1923. 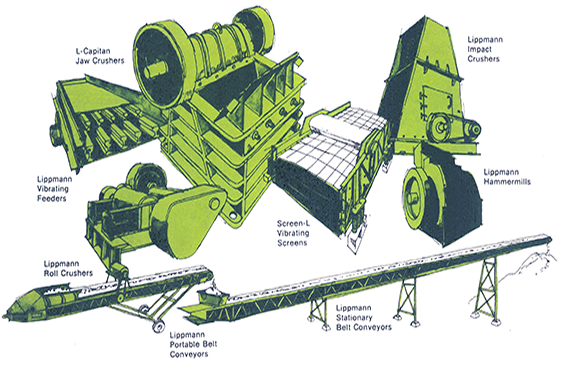 Building world renowned aggregate equipment while remaining family owned since 1923. 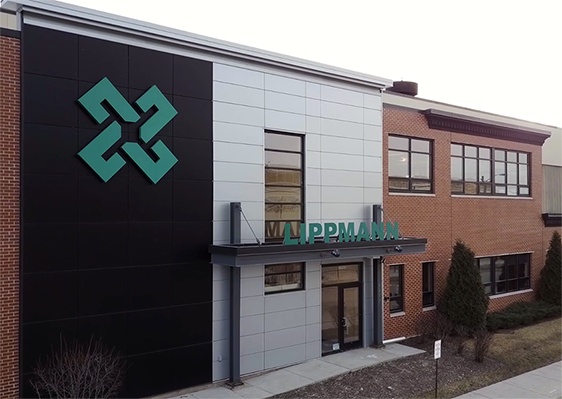 Lippmann-Milwaukee is always searching for the best and brightest in their field. Inquire today. Located just south of the City of Milwaukee. 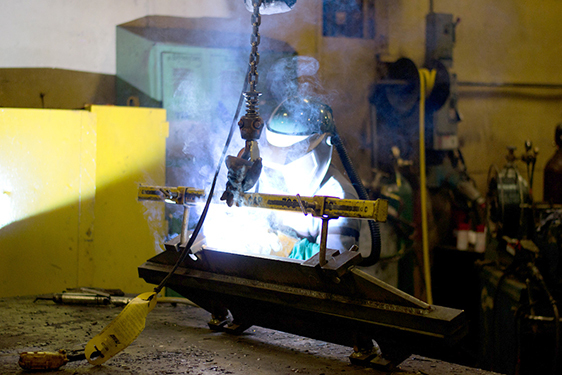 A five minute drive from General Mitchell International Airport.